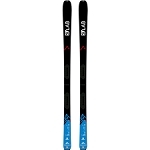 Designed for ski touring competition and ski runners, where every gram counts, the Dynafit DNA weighs in at just 690g. 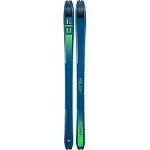 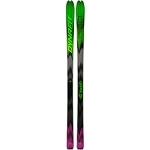 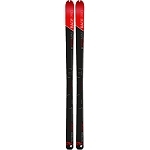 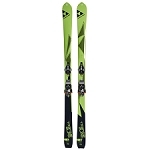 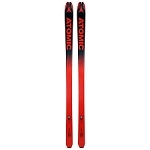 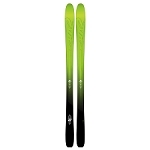 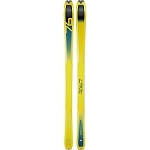 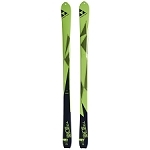 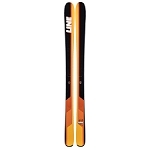 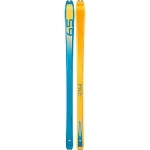 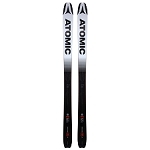 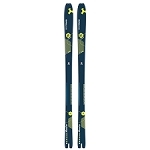 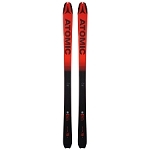 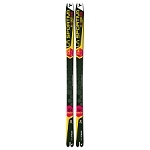 This racing ski has a lightweight CAP construction to allow fast ascents with minimal weight and at the same time the ski is nimble and forgiving on the descent. 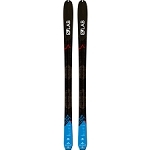 The 3D shovel construction ensures optimum damping properties and the Paulownia wood core provides optimum combination of weight and stability. 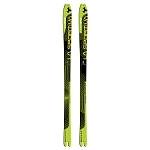 Extra stability is achieved by the fiberglass layer and carbon speed stringers.? 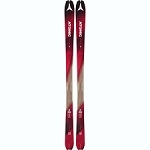 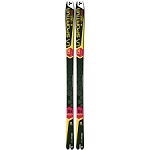 This ski comes with a premium ski bag.